Explicit Butting Heads Ep. 36: Clay Matthews! Blake Bortles! Steve Rebeiro and Johnny Gomez are ready to welcome the Rams to Los Angeles, Blake Bortles and Clay Matthews. 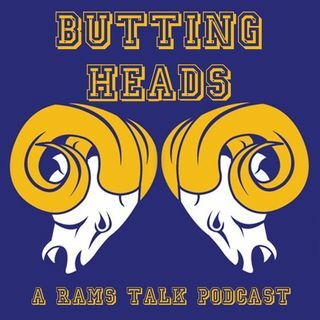 WBKB11's Michael Beiermeister joins the top of the show to discuss the departure of Matthews from Green Bay and what he can bring to the Rams. Later, Steve and Johnny discuss the contract given to Matthews, the arrival of Bortles and how he ranks amongst the NFL's backups, the looming Jared Goff contract extension and other implications of the Bortles signing, and if the Rams ... See More will match the offer sheet given to backup RB Malcolm Brown by the Detroit Lions.